Beautiful and easy to print! 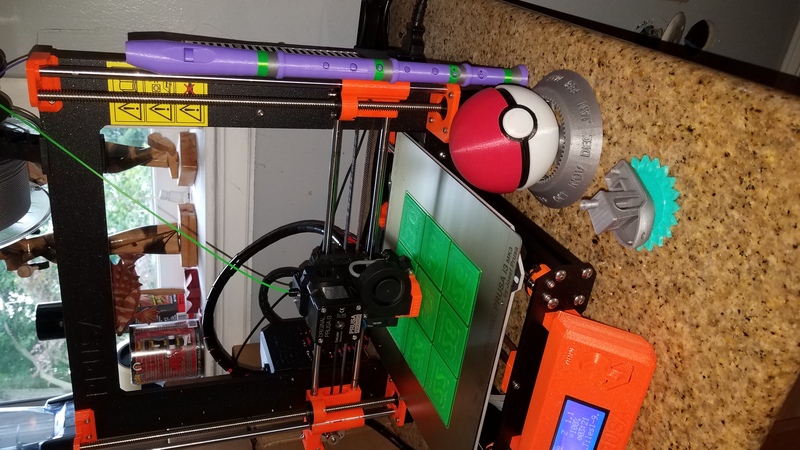 - Works very well... maybe to well considering I printed it for my 6 yr old and now it's summer vacation. Great Job!! !